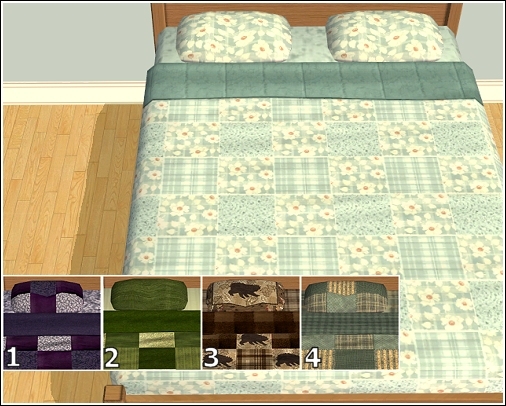 Twp various quilts for your beds. 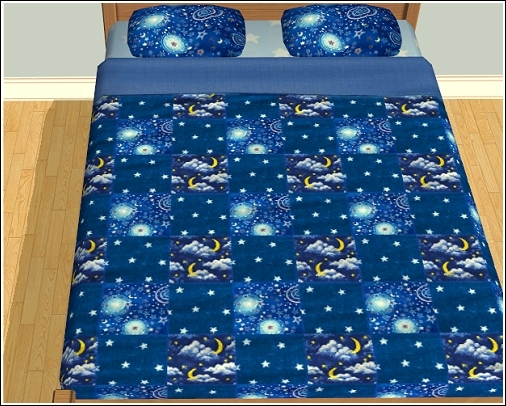 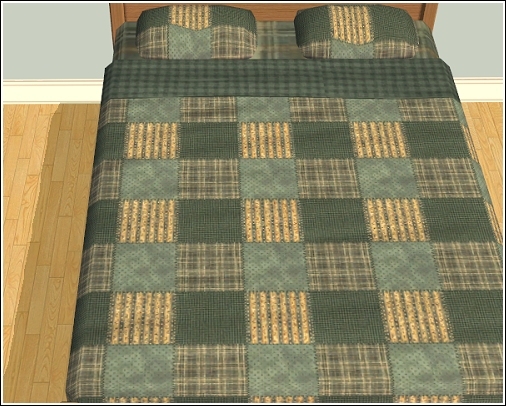 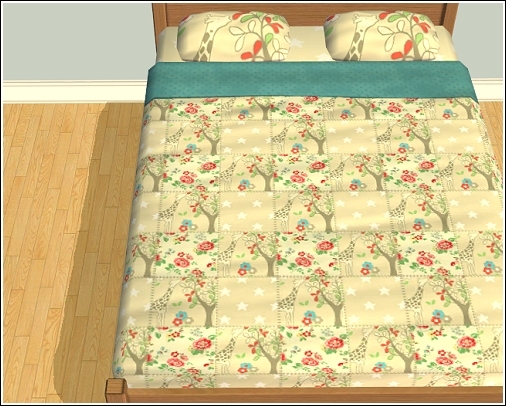 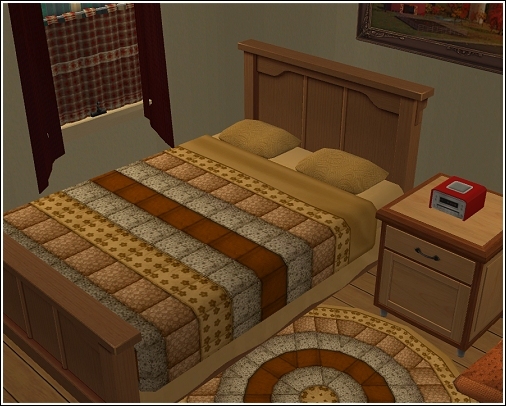 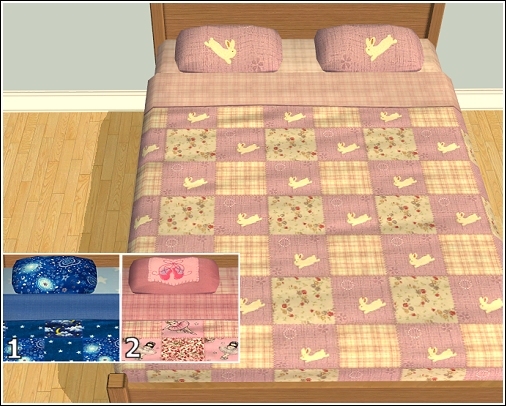 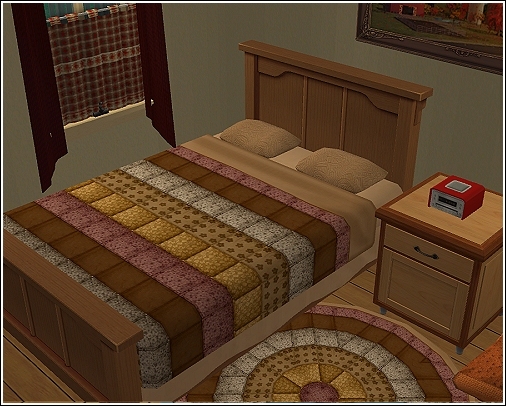 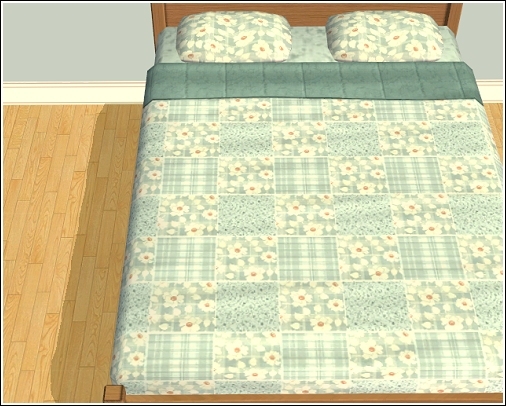 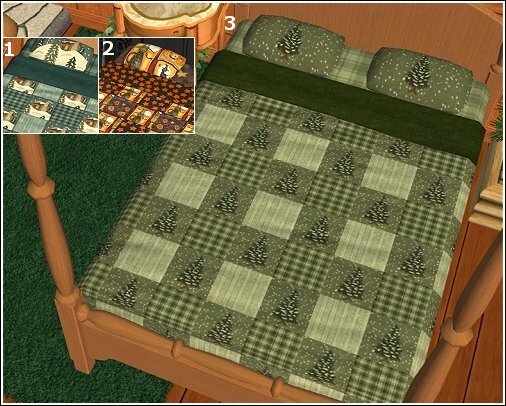 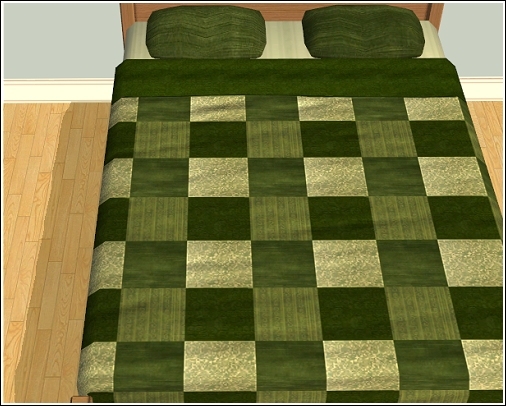 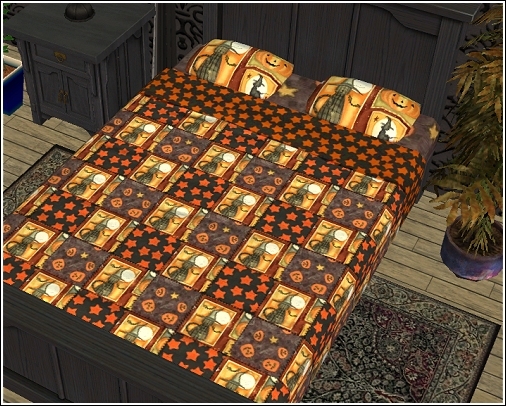 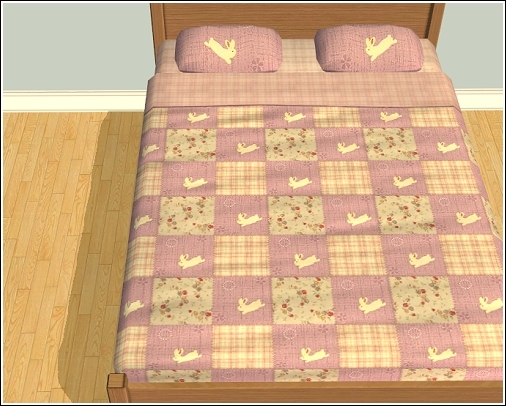 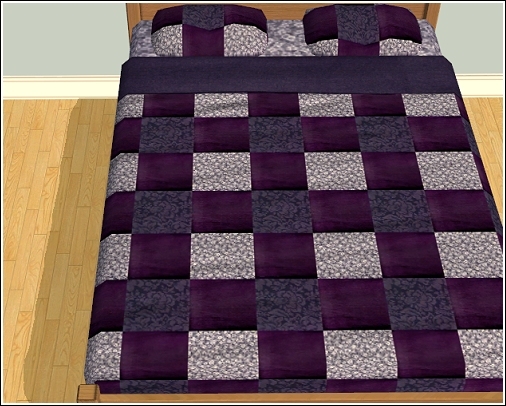 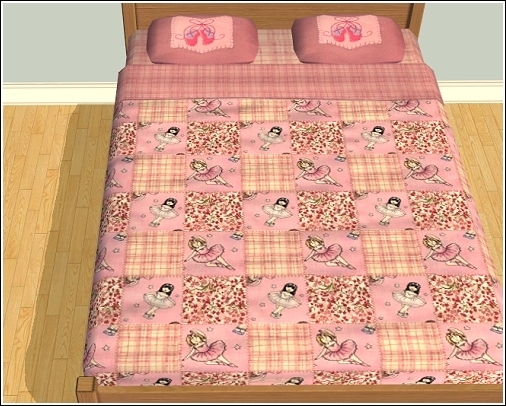 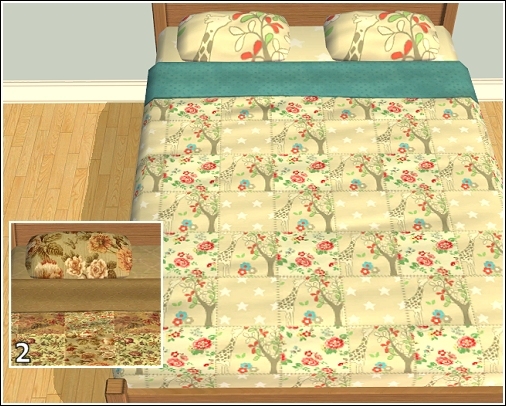 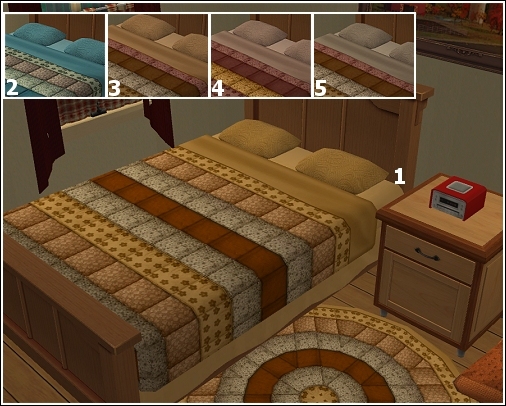 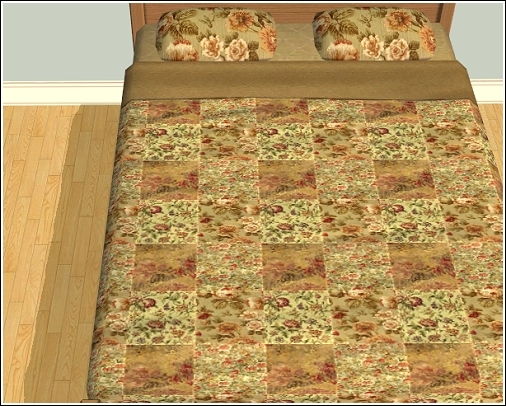 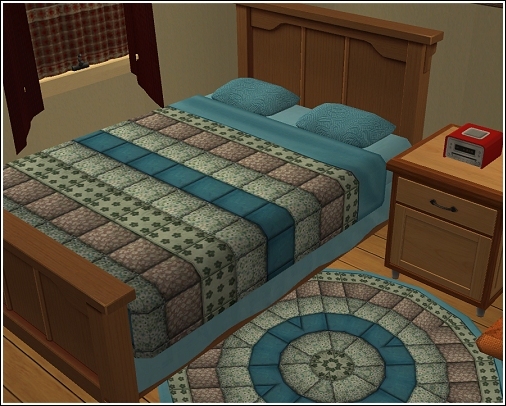 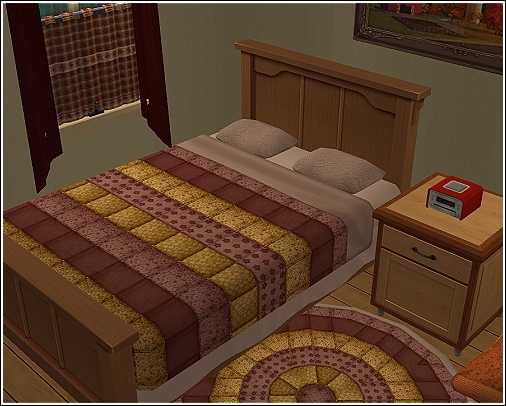 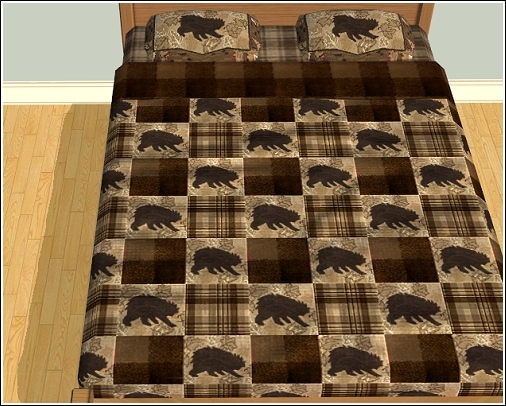 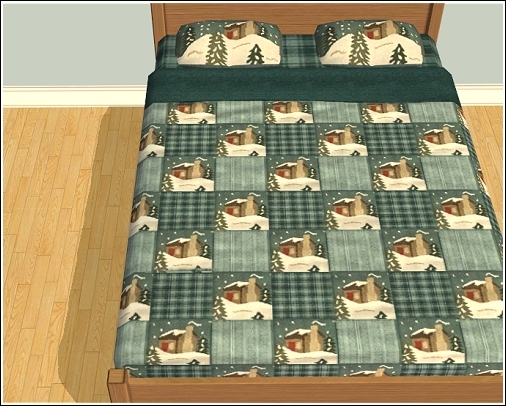 Five various quilts for your beds. 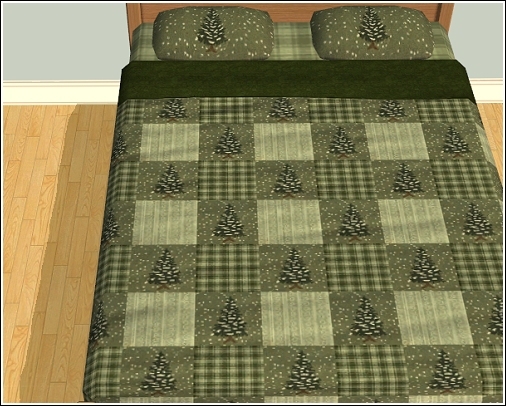 Two winter Holiday quilts and one Halloween quilted bedding.